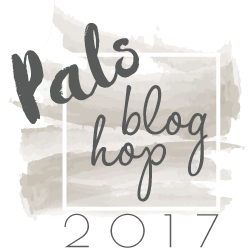 Oh my goodness, I had soooo much fun making this! Where to start….the Cat Punch, Mini Pizza Boxes, Spooky Night DSP and much more that are headed your way September 1st in the new Holiday Catalog. Now I did some playing around with coloring the Mini Pizza Boxes. Here are 3 examples with much different results. All were done with Pumpkin Pie. As you can see they provide 3 very different looks. Hope this helps you when you go to color the Mini Pizza Boxes. 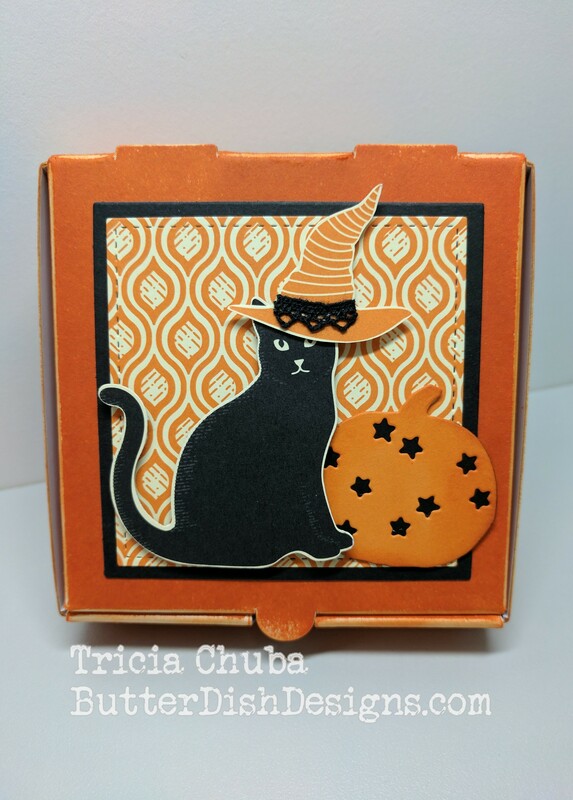 This entry was posted in 3D Project, Halloween, Holiday Catalog, Pals Blog Hop and tagged ButterDish Designs, Cat Punch, Holiday Catalog 2017, Mini Pizza Box, Stampin' Up!. Bookmark the permalink. I love the way you sponged the box! So clever! We have two cats so this punch was on my holiday preorder! Love it! Love the color the box idea! 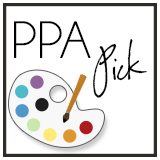 Heck – I can’t paint a wall worth a lick but I bet I can do a box! 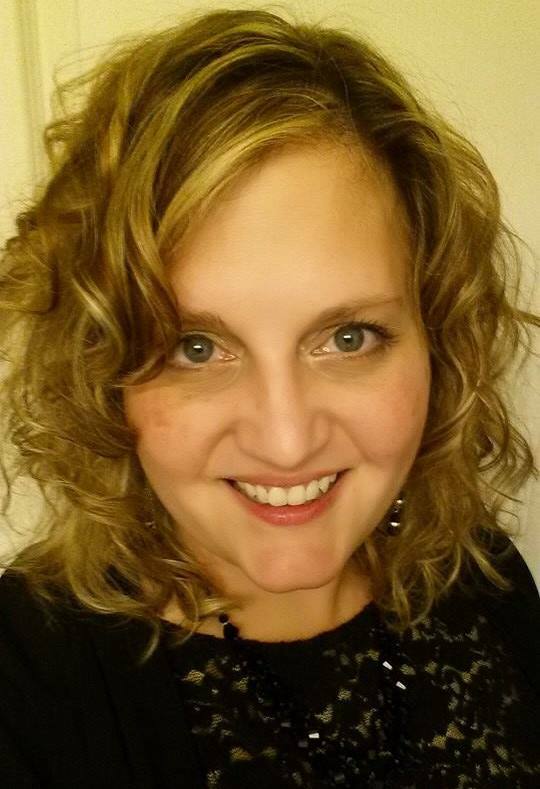 So fun and how about that punch…..MEOW!!!! I love the black cat with the saucy hat! Everything is just so darn cute! The jaunty set of the witch’s hat on the cat is the perfect touch! And I love the texture of the ink pad applied direct to box technique! There’s that cat again… I think I must have it now! 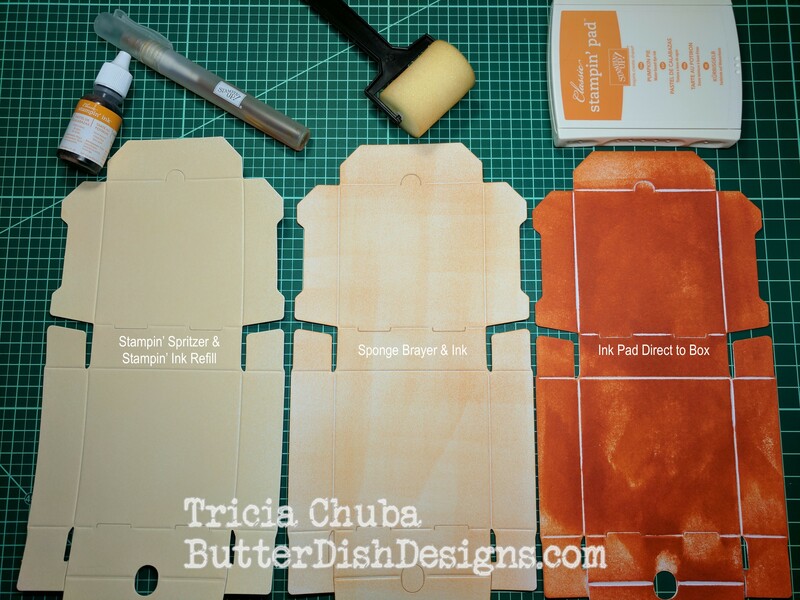 Great pizza box tutorial with the color… love seeing those examples! Super Duper Card! Love the tilted hat on that kitty! Great idea for the box! Can’t wait to get mine! I love this! And I’ll definitely be CASEing this one! Cute, cute cat! And, great idea for ways to color the pizza boxes! I am dying for that cat and pizza box. Gorgeous! Thank you for showing how to color those cute pizza boxes!! I can’t wait to decorate mine. 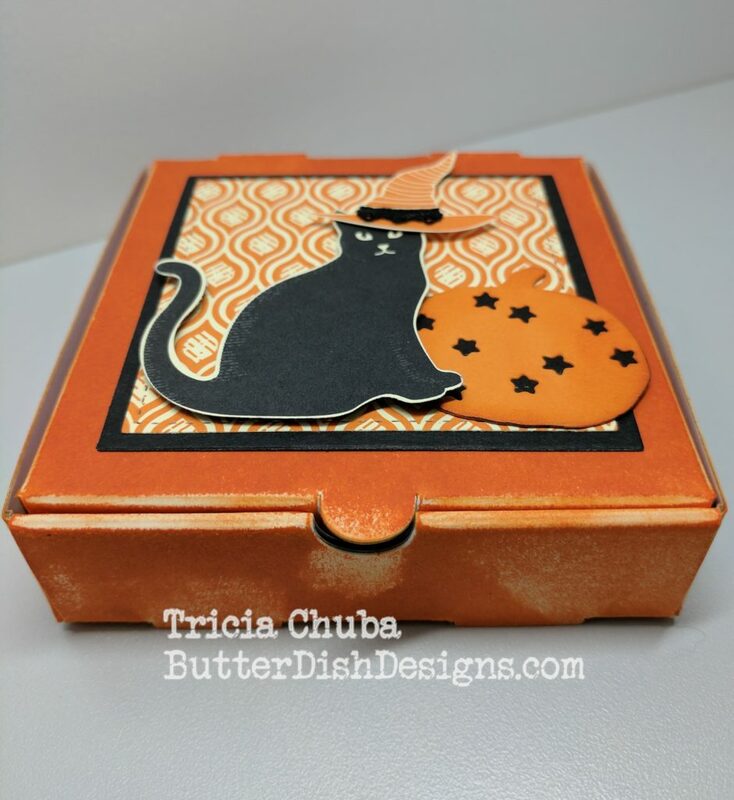 Tricia, what an awesome job coloring this box…I love the distressed look and it is so appropriate for Halloween. What???? Thats just to much cuteness!!! The cat with the witches hat is just beyond words!! And the comparison of coloring styles is awesome! !